Are you suffering from shooting pain in your face? If yes, then you might be suffering from trigeminal neuralgia. So, you might be curious to learn what exactly trigeminal neuralgia is and more about it. And, if you would like to know some important facts, such as whether trigeminal neuralgia affects women more than men or vice versa, get answers to your question by giving this post a read. Trigeminal neuralgia is a chronic painful condition that causes the adverse effect on your trigeminal nerve, which is one of the 12 cranial nerves and it’s responsible for carrying sensation from your face to brain. The trigeminal nerve is located on either side of your face, and it has three branches, namely, Opthamatory, Mandibular, and Maxillary. If you suffer from the discomfort of trigeminal neuralgia, then you may experience intense facial pain. Patient very often complains electric shock-like pain, burning, lancinating type of pain etc. And, the pain becomes unbearable during the attack. Even mild stimulation of the face, such as brushing the teeth, can cause pain. 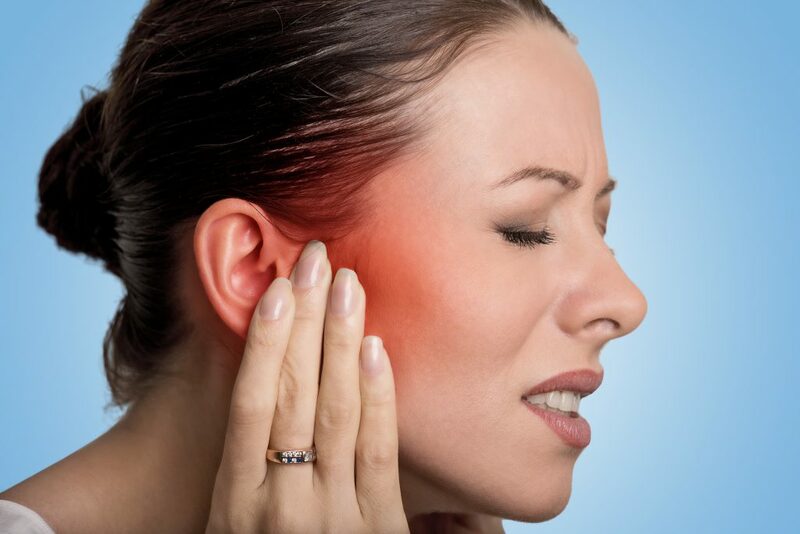 Initially, you might experience mild, short-term attacks, but trigeminal neuralgia pain may progress causing more-frequent and long-term bouts of intense pain. Trigeminal neuralgia affects you due to various reasons. Some of the common causes of the discomforting pain of trigeminal neuralgia areas below. • A pressure of an adjacent blood vessel on the nerve. • Demyelination of the nerve and the axons are exposed. Besides these, there are several factors that are responsible for triggering the pain. And, stress can be one of the major factors. Eating or chewing can also be one of the other causes that trigger the pain of trigeminal neuralgia. In a recent study, it is revealed that trigeminal neuralgia is found more in elderly women than in men. This painful condition is most common in women over 50. To be precise, the triggers of this condition are more in females than in men. This can be due to the application of make-up. The application of make-up can trigger the pain in a patient with trigeminal neuralgia. Talking too can be another triggering factor of the facial pain. 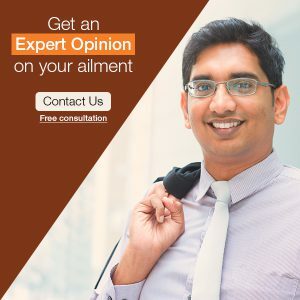 Homeopathy can help in improving the pain threshold in the patient and provide you a relief. Besides this, homeopathy is 100% safe and without any side effects. With homeopathy, you can experience a significant reduction in the frequency and the intensity of attacks of Trigeminal Neuralgia. But a thorough consultation is required for the same under the proper guidance to start the medicines.